There are limited spots left as I want to keep the event small and intimate. Come join us if you haven't registered yet -- and learn more about this amazing opportunity in my video here. 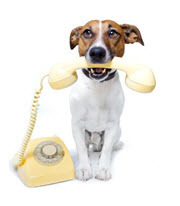 And if you want to chat with me before registering, feel free to reach out by email or by phone! I hope you are having a wonderful summer! I can't believe it is almost over. I'm popping in today with a special heads-up for you regarding my Purpose, Passion, Productivity Retreat for Women Entrepreneurs which will take place in beautiful California Wine Country from November 6-9. The Fast Action Bonus allowing you to pay in 3 easy installments with no extra change is officially ending this Friday, August 15th (a 2-payment option will still be available, but not at this fabulous rate). So if this type of budget friendly option appeals to you, be sure to register by Friday (just make your first payment and then my shopping cart will do the rest!). www.LisaMontanaro.com/WineCountryRetreat Early registrations are coming in, and I’m excited that we are getting such a high level group of women. It's going to be an wonderful combination of personal and professional development in a beautiful setting. It will be like combining the La Dolce Vita lifestyle with some business learning and exercises, a mini-vacation, and an opportunity for collaboration and sharing with other women. If you are serious about joining us, don't wait too long to register! 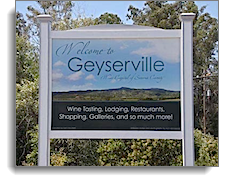 There are limited rooms available at the Geyserville Inn, and I will be capping registration once I reach a certain number of attendees to keep this event small and intimate, and allow for the type of interaction and access to each other that will make this retreat so special. If you have any questions for me, feel free to email. Or we can even jump on the line if you'd prefer to chat! :-) I'd love to find out your goals for attending, and answer any questions that you may have. 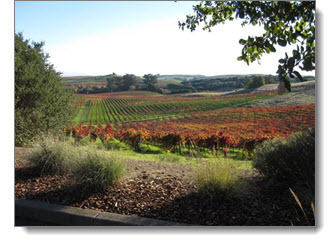 Hope to see you in inspiring Wine Country this fall!